I’ve spent a lot of time bookmarking some places to try when visiting New York. 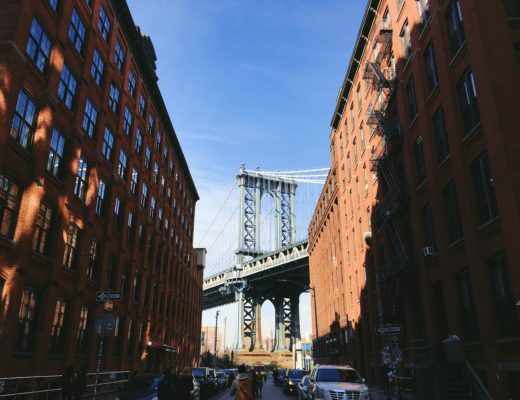 I have hundreds of places on my list, but these are some of my favorites that I’ve tried on a recent trip to the Big Apple. Russ & Daughters Cafe in New York. 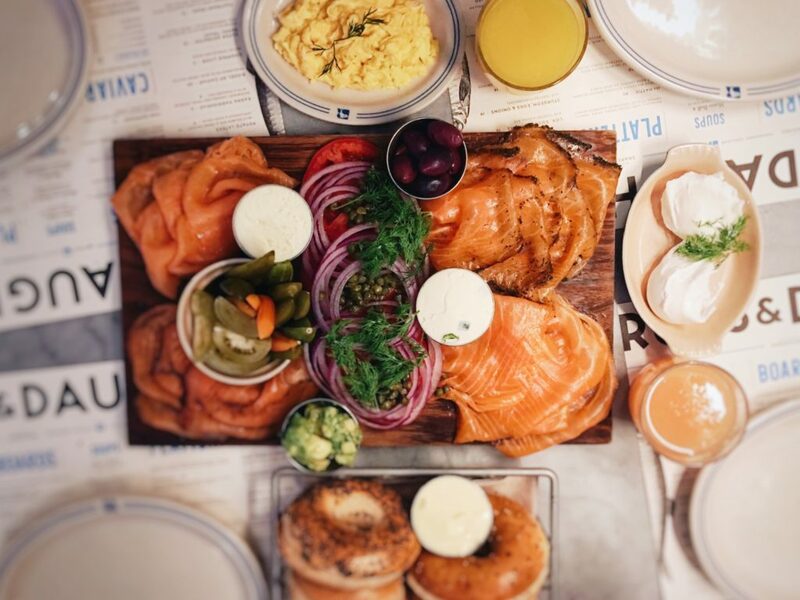 Why we love it: Russ & Daughters Cafe is a great sit down place for breakfast or brunch. The staff are friendly and knowledgable. BAGELS! What to order: We got the Ida platter ($70) which, according to the cafe, serves 3-4 people. It was more than enough for breakfast and we had plenty leftover. We also ordered poached eggs and scrambled eggs on the side and substituted the bread basket with a bagel basket. 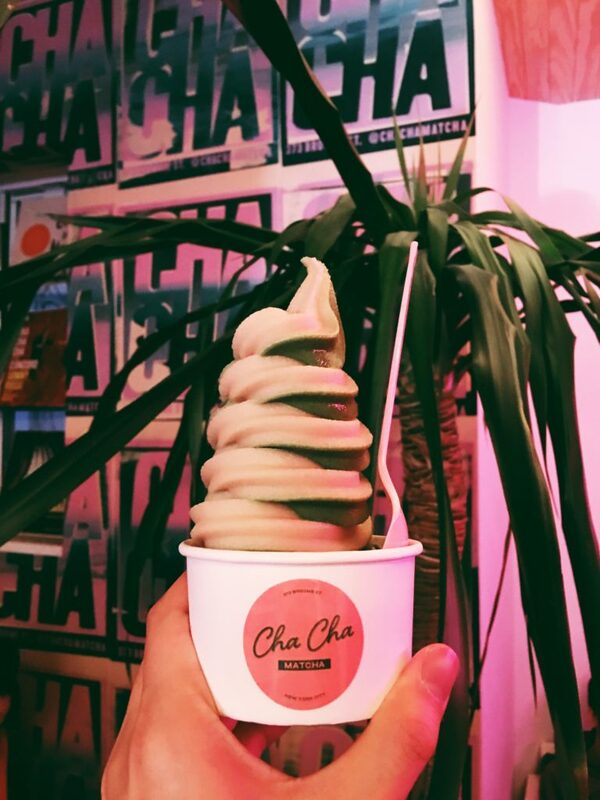 Cha Cha Matcha in New York. 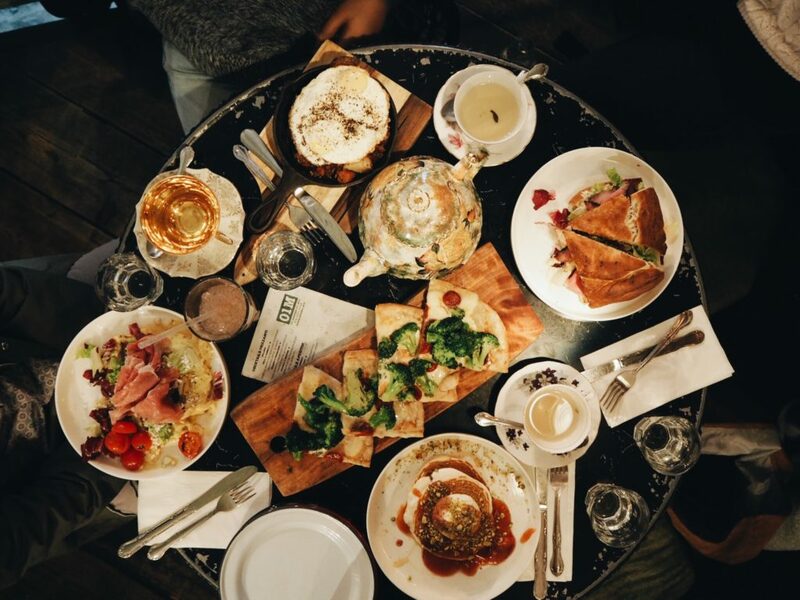 Why we love it: The pink and green decor makes this spot a perfect “Instagram-able” cafe. They serve delicious matcha drinks and desserts. There’s plenty of seating although it can get quite busy inside. 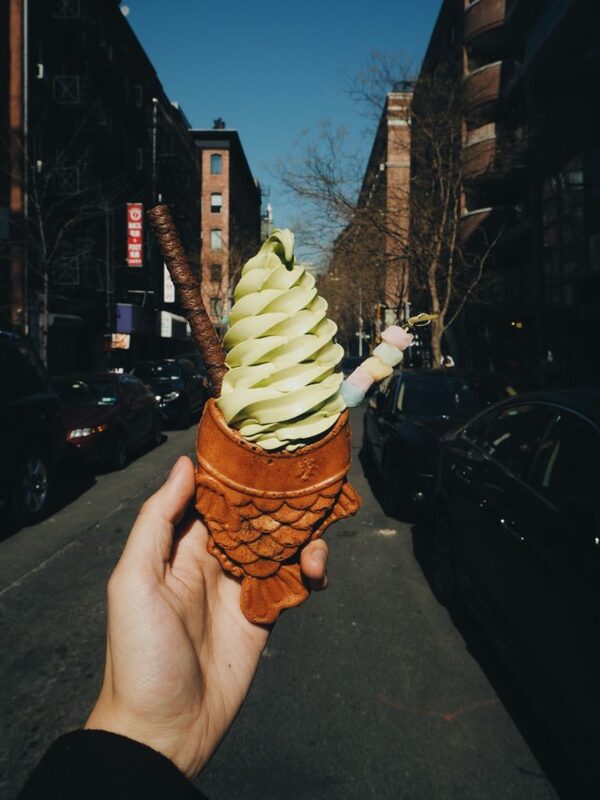 What to order: We got the matcha swirl soft serve and it was refreshing. It is more on the sorbet side than the creamy matcha I’m used to. We’ll try the drinks and other bites next time! Soft Swerve in New York. Why we love it: While the ice cream shop is quite small, the soft serve cones are bigger than expected and a great after dinner treat. The staff is friendly and service is efficient. 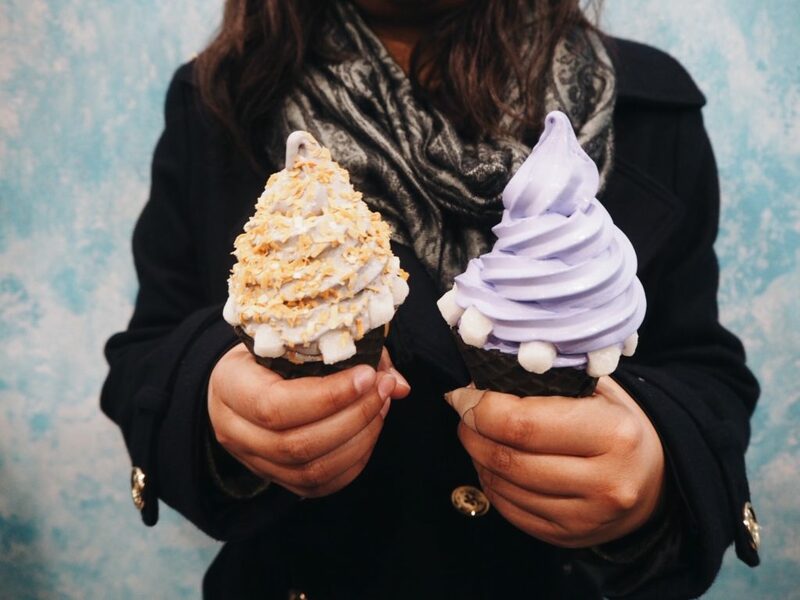 What to order: We ordered the black sesame and ube flavors with black chocolate cones. Topped with toasted coconut (a must!) and mochi! Why we love it: This charming cafe is every minimalist’s dream. The vibe inside is cool and there’s comfortable seating (try waiting for the cool stone/rock table near the door). The cafe sells quick bites like grass-fed greek yogurt and salads. 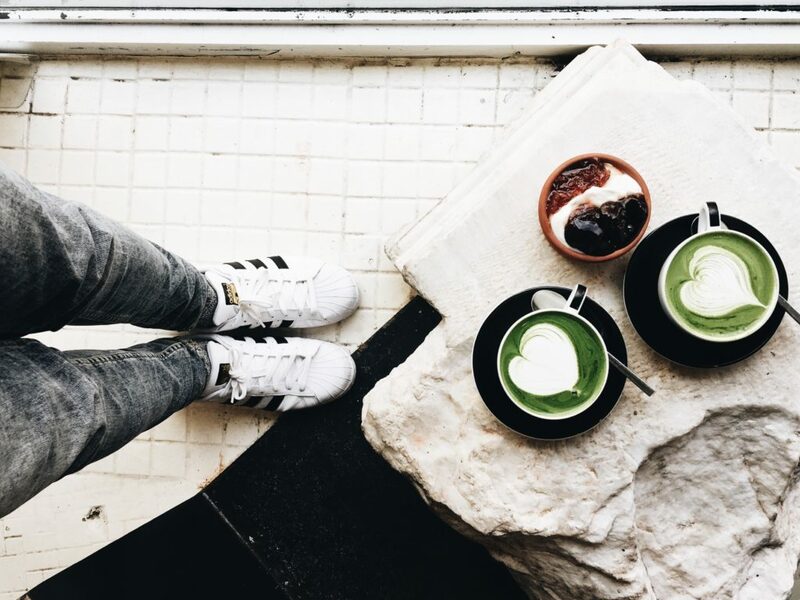 What to order: We ordered the matcha lattes and the greek yogurt. Bibble & Sip in New York. Why we love it: A few blocks away from Times Square, this small cafe has a lot to offer. You may have seen their cream puffs on Facebook/Instagram and they are worth the visit. They also have delicious panna cottas and lattes. What to order: We snagged the daily cream puffs (earl gray, matcha, black sesame) that start selling at noon everyday. 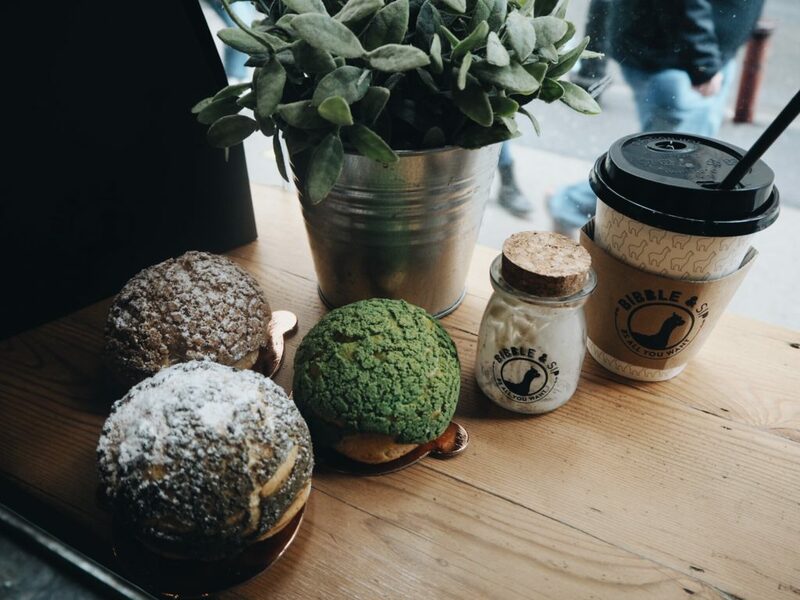 I would also recommend the black sesame panna cotta and matcha lattes (Yes, we’re obsessed). Lobster Place in New York. 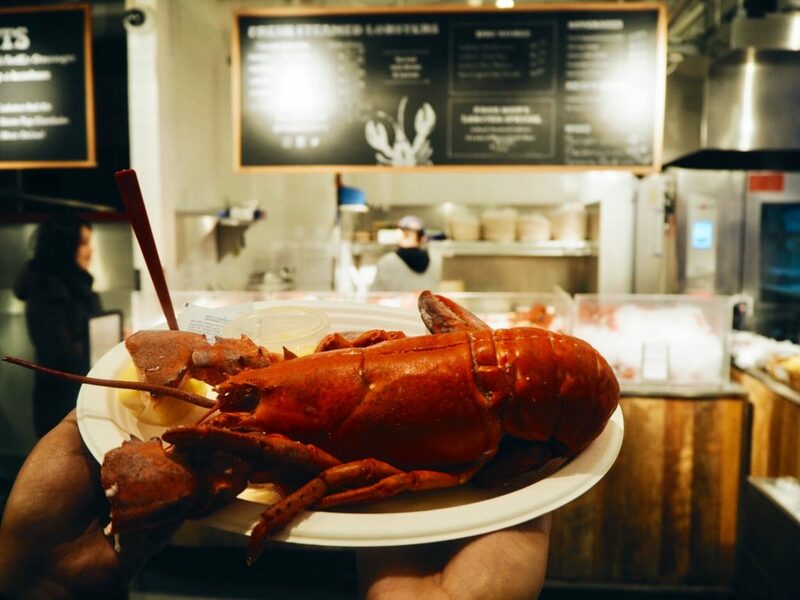 Why we love it: Located in Chelsea Market, Lobster Place is a seafood dream. There’s a steamed lobster counter, sushi, omakase, raw bar, soups, and much more. You can order what you want and find a place to sit and eat cafeteria style. What to order: We ordered sushi and fresh raw uni, lobster bisque, lobster mac n cheese, and a 2 lb steamed whole lobster (market price varies). It can get pricey but we indulged! Why we love it: Perfect for birthday celebrations or any other special occasions. The staff was extremely friendly (and funny! )– they give you a nice warm towel before your meal and offered a complimentary birthday treat. The fish here is fresh and the presentation is lovely. 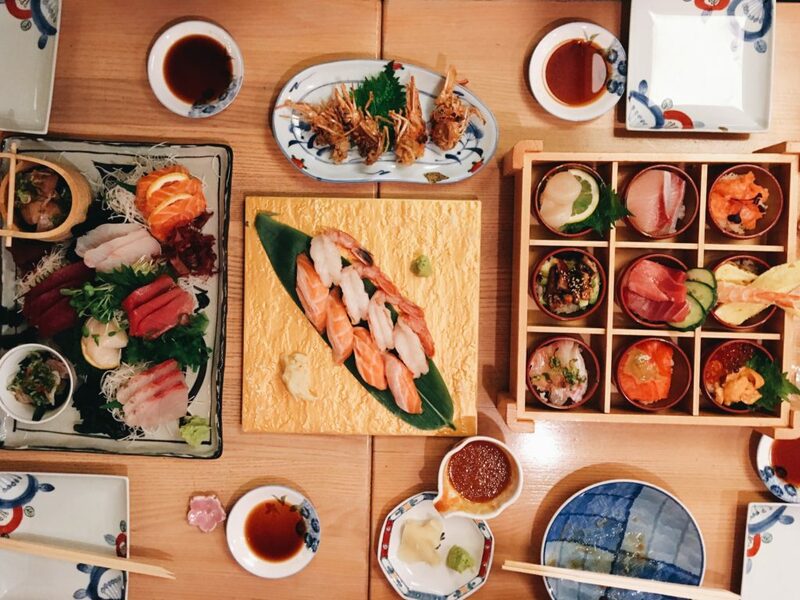 What to order: We ordered the Box of Dreams ($48), Sashimi deluxe ($52), sweet shrimp, and salmon taro. The raw uni is from Japan! 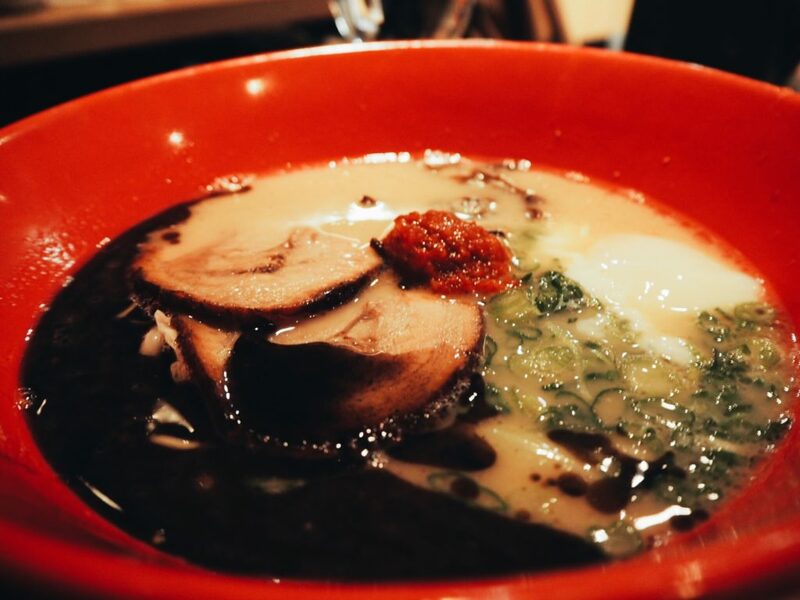 Why we love it: One of the most reviewed ramen places in New York and it is very well-deserved. The staff is respectful and charming. The food is delicious and the vibe is great for dinner with friends. Try arriving when they open to avoid the very long lines. We got there a few minutes after the restaurant opened and were seated immediately. After we left, the room was insanely packed! What to order: Akamaru Ramen is delicous. We also got Hirata buns, chicken karaage, Ippudo salad. Everything was great! Jongro BBQ in New York. 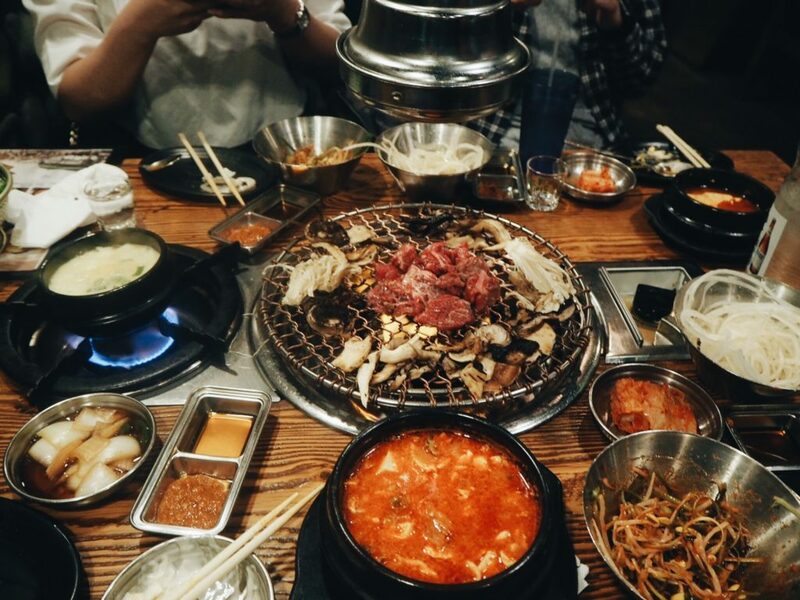 Why we love it: Located in the middle of Korea Town, Jongro may be hard to find (it is on the second floor, same building as City Bank). Once inside, the restaurant is quite large and the vibe is very Korean countryside and cozy. The service is excellent and attentive. What to order: We got the large beef platter ($100) and it was delicious and good enough to share between four people. You also get side dishes like tofu soup and steamed egg. 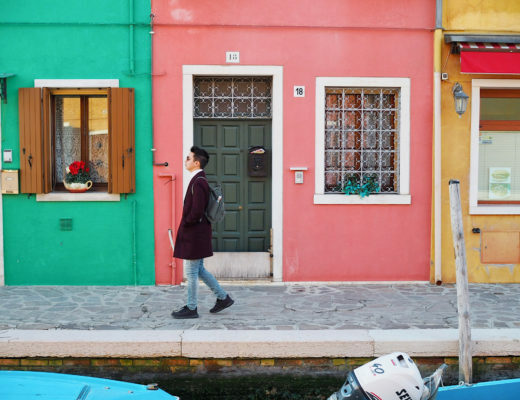 Here are some equally amazing places to try if you get the chance. We did not have enough time to try everything we wanted so another New York trip is a must! Oficina 1M in New York. What to order: Salami flatbread pizza, ricotta pancakes, panino roast beef, and Uova e Ragu di Salsiccia. 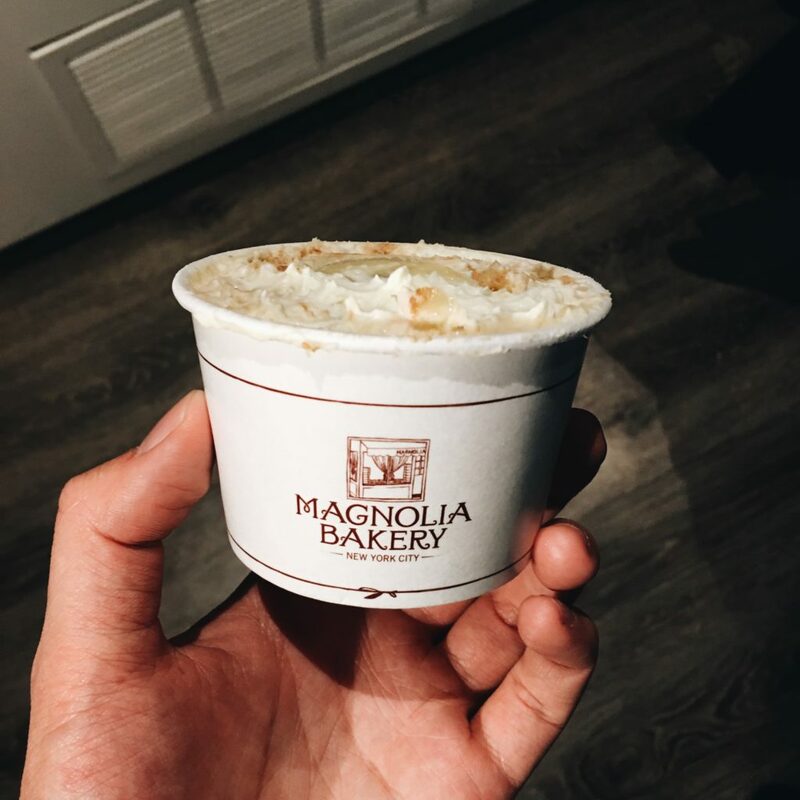 Magnolia Bakery in New York. What to order: BANANA PUDDING! Get a large. I don’t even like bananas that much. Trust me. 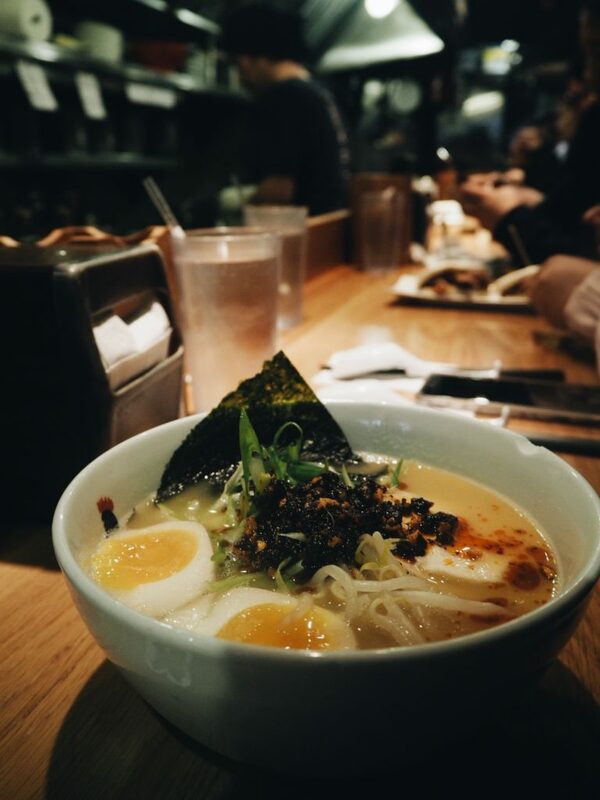 Totto Ramen in New York. What to order: Spicy Chicken Paitan and Chicken buns! 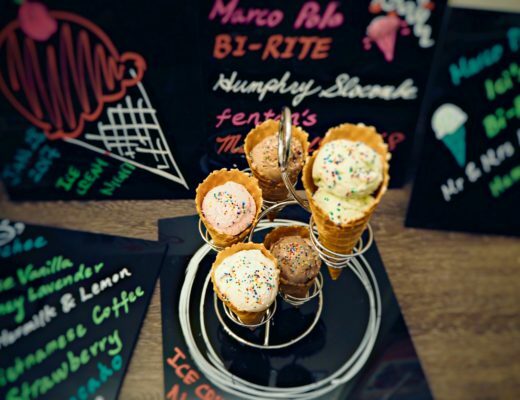 Spot Dessert Bar in New York. 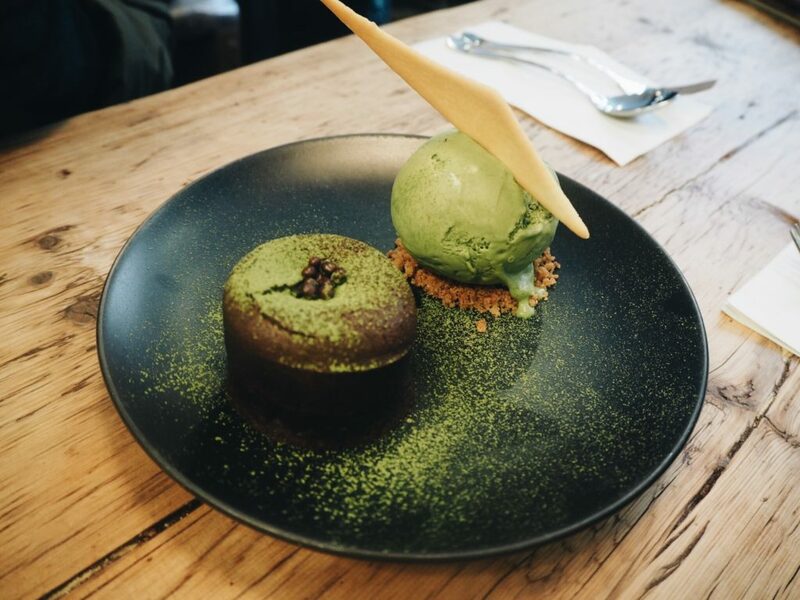 What to order: Matcha Lava cake and ice cream! 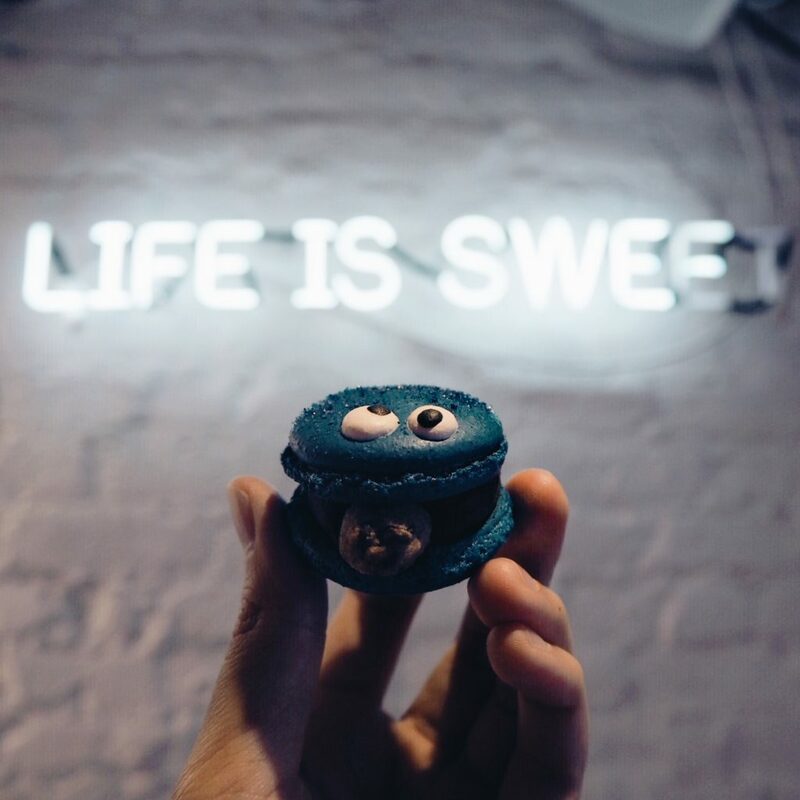 Macaron Parlour in New York. What to order: Character macarons! Call before and check to see if they have any left. Taiyaki NYC in New York. What to order: They only had matcha available at the time, but it was classic and good!